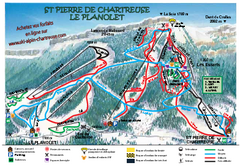 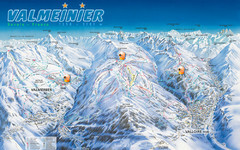 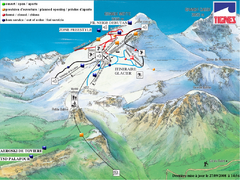 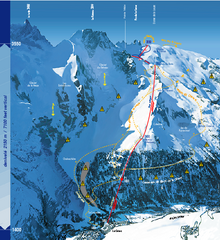 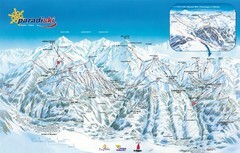 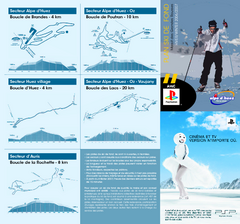 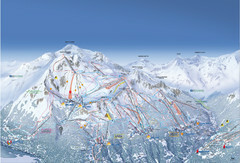 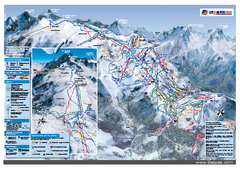 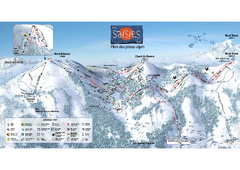 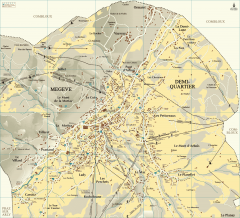 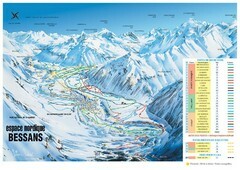 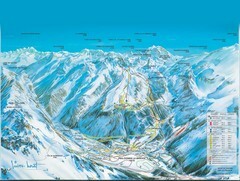 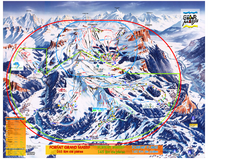 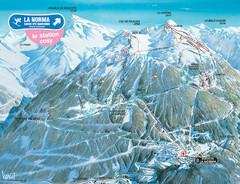 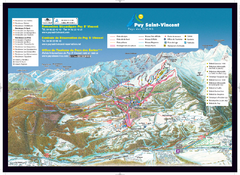 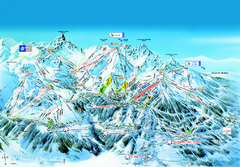 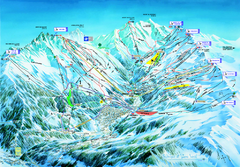 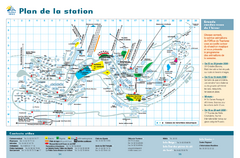 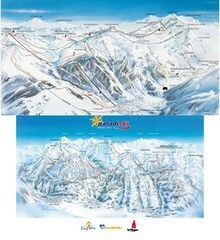 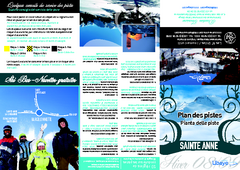 Trail map from Les Saisies. 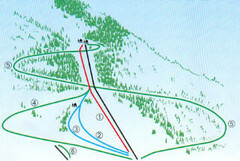 Trail map from Crest Voland. 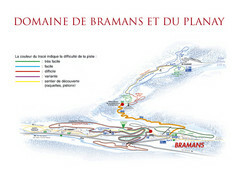 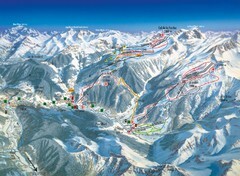 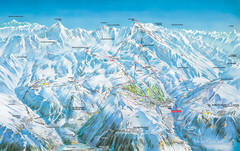 Trail map from Le Grand Bornand. 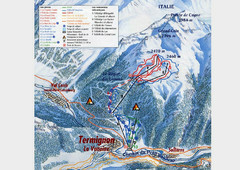 Trail map from Les Carroz.